Why there are paranormal events ? 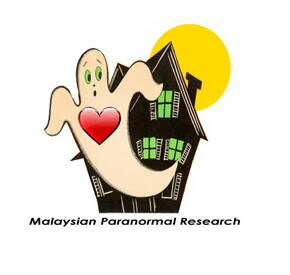 Do the Ghost Hunters and the Ghost Researchers are same ? Why do we conduct paranormal investigations ? I realize that there are many ghost hunters out there who are involved in paranormal investigations but still lack understanding, simply because they put so much importance on becoming popular rather than to learn and understand the valuable information from their research findings. In fact, the research findings on the mystery surrounding death should lead us to humility that releases our emotional baggage, conflicts, increases our love for each other and creates awareness of the spiritual growth that helps us to continue life in the world of light. The professional paranormal investigator is the frontier for people to seek help when they encounter paranormal events. However, the non-professional ghost hunters who claim that they are professional but sometimes when they themselves have no clues to their hunting's, they suddenly would turn back and ask the people following their hunting's for their opinions instead.